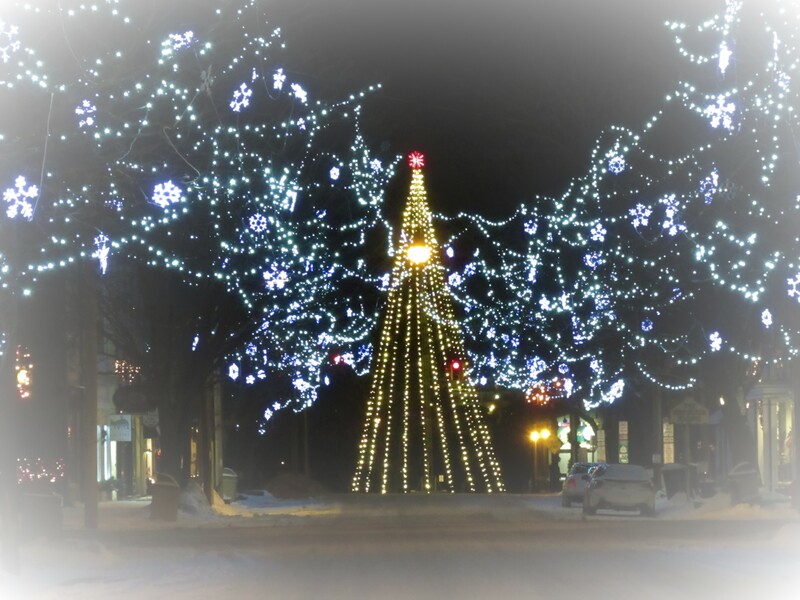 Saugatuck is magical this time of year! Hassle-free shopping in our boutiques and galleries, festive food and drink, thousands of twinkling lights and of course, a visit from Mr. Scrooge. We’ve listed the weekends we still have available. Midweek visitors will find plenty of open shops and daily dining specials at great spots like Borrowed Time, Grow, Saugatuck Brewing and Mermaid. Take advantage of our Quiet Season rates this time of year and get in the holiday spiirit! Enjoy a performance of Dickens’ “A Christmas Carol”. Stay two nights midweek and choose free flowers, chocolates or a cheese plate, a $40 value. Get some last minute shopping done or relax before the hectic holidays. There is room at the Inn! Join us for a low-key, relaxing escape. Food options on Christmas will be limited so call us soon for recommendations or pack a cooler of goodies, order one of our cheese trays and enjoy the peace and quiet of our little town. The days between the holidays are always busy here in Saugatuck. Great shopping deals! This entry was posted in Holidays, Specials by admin. Bookmark the permalink.